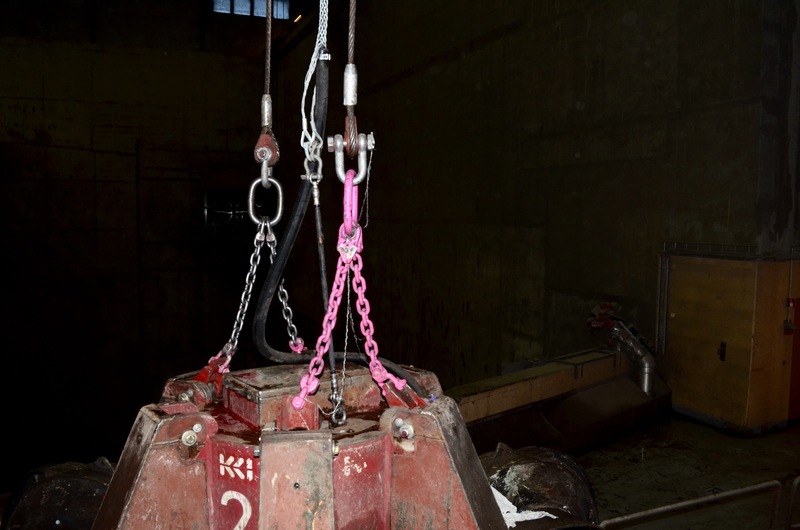 With a demand for continuous waste handling, minimizing downtime for both planned and unplanned maintenance is extremely important. 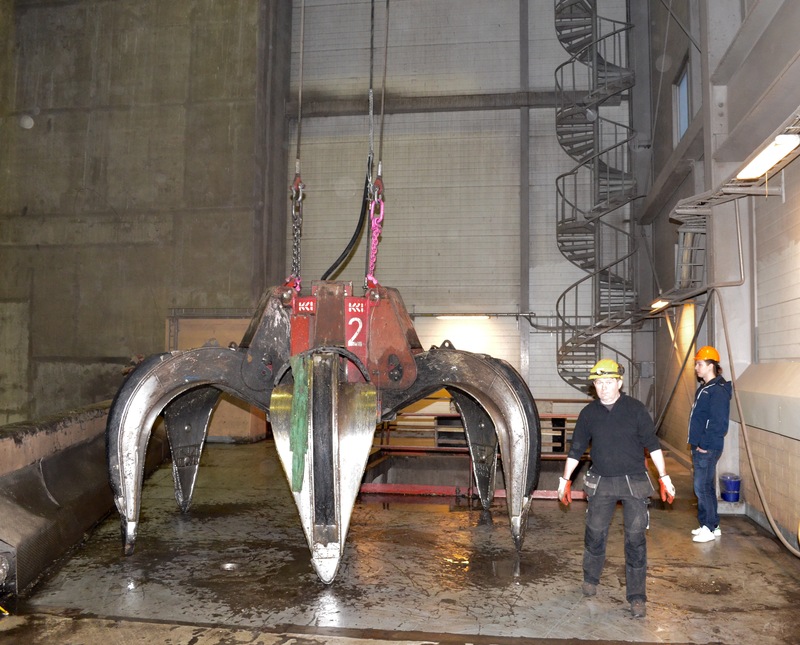 At Dåvamyran Heat and Power Station in Umeå, Sweden, Seaflex has helped to ensure just that. 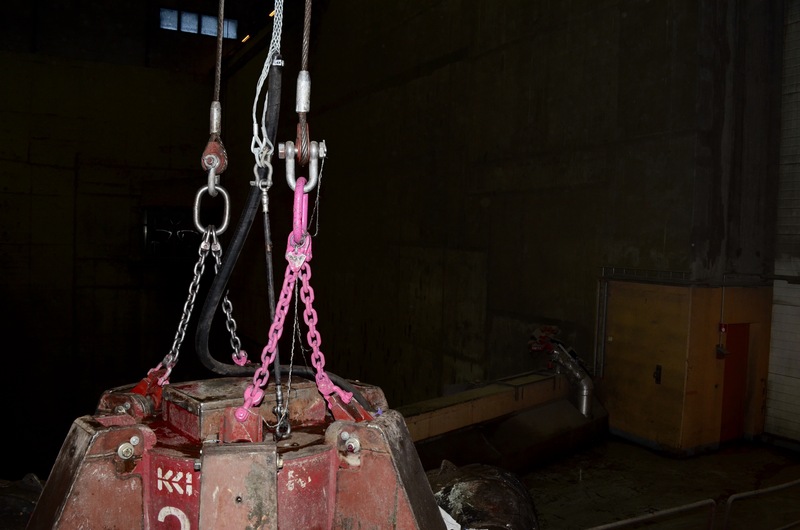 Before the implementation of Seaflex in the configuration, weekly maintenance was needed for the hydraulic waste loading machines. A steel spring was used to aid with shock absorbance and keeping the vital electrical cables away from tangling up and breaking. Due to wear and tear these springs needed to be replaced every week. Since Seaflex was implemented in the application, the need for maintenance has decreased from from every week to two times a year.